We have all heard the exciting news that Kate Middleton and Prince William welcomed their baby boy, Prince George Alexander Louis of Cambridge, into the world. It made me wonder… what ‘push gift’ did Prince William give to Kate? What is a push gift, you may ask? A push gift is a well deserved gift for any new momma who has just endured hours of labor. After all, doesn’t every woman deserve a push gift? I think so! I’m not sure what Prince William presented to Kate as a push gift or if he even did present a gift. However, here is a list, Prince William, just in case you need some assistance from deBebians.com on selecting that perfect push gift! 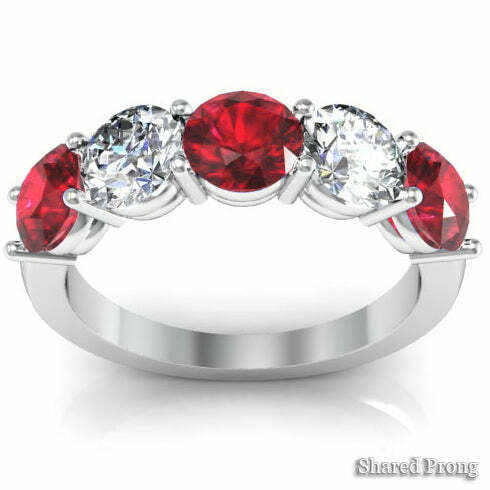 Since the royal baby was born in July, I think a jewelry gift with rubies is the perfect push gift to symbolize the birth. This 2.50cttw ruby and diamond five stone ring is a fabulous right hand ring and it can also be worn in place of your engagement ring. The five stones can represent different milestones in your relationship. For example, it can represent when you met, to when you got engaged, to when you got married, to when you found out you were expecting to the birth of your baby. Incorporating the birthstone of the month the baby was born is a nice added symbolism to any push gift. And in Kate’s case, who doesn’t love rubies?!? A diamond solitaire necklace is a gift fit for any woman… especially for the woman in your life who has just endured hours or labor and has given you the best gift you could ever have hoped for. 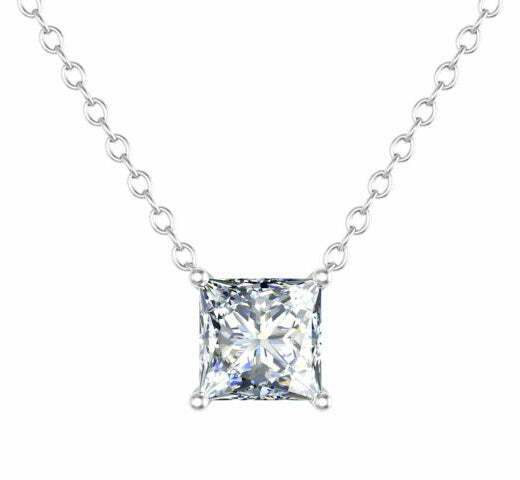 I chose a princess cut diamond solitaire necklace (for obvious reasons) for this push gift perfect for Kate. A diamond solitaire necklace can be worn day into evening and will never go out of style. This makes it a fabulous push gift! 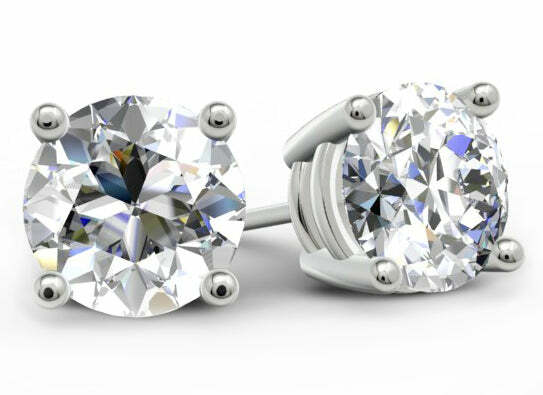 My number one choice for a push gift is round diamond solitaire studs. They are the ultimate jewelry push gift. I chose these 1.50cttw round brilliant cut diamond studs because at 0.75ct each, the size is perfect for day and evening wear. You can dress them down with jeans and a blazer or wear them for a night on the town in your finest. Either way diamond studs are a gift that any woman will love for years and years to come! I’m hoping this list will lend a helping hand to Prince William or any new dad! If you need assistance selecting a push gift, please contact us and one of our staff gemologists will be more than happy to offer suggestions! We look forward to hearing from you!